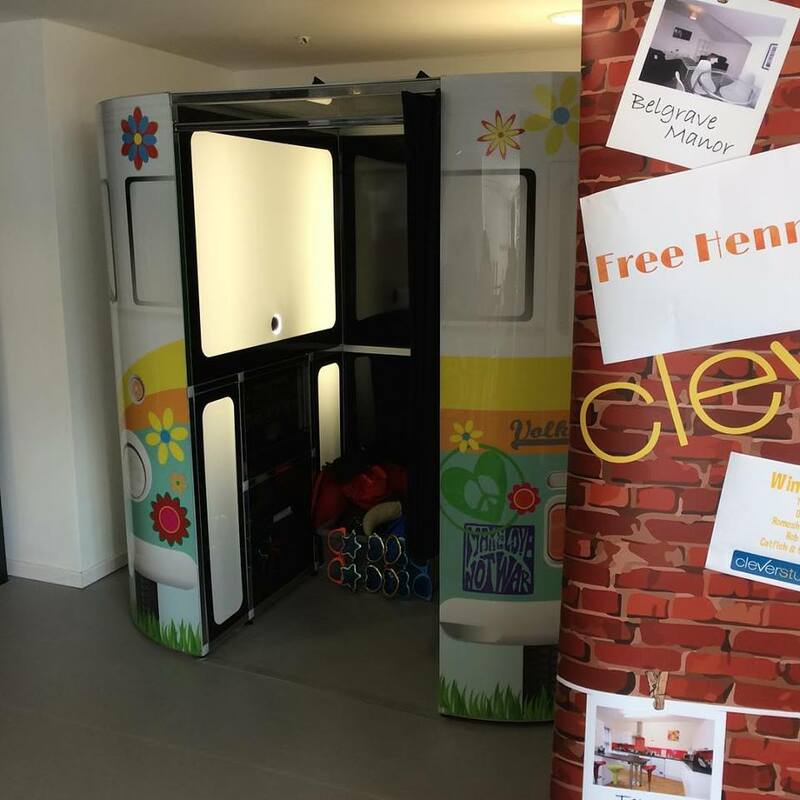 The last couple of months have been really busy for Kooky Booths, We have had wedding fayres at The Big Sheep in Bideford, Devon and Tawstock Court Barnstaple. 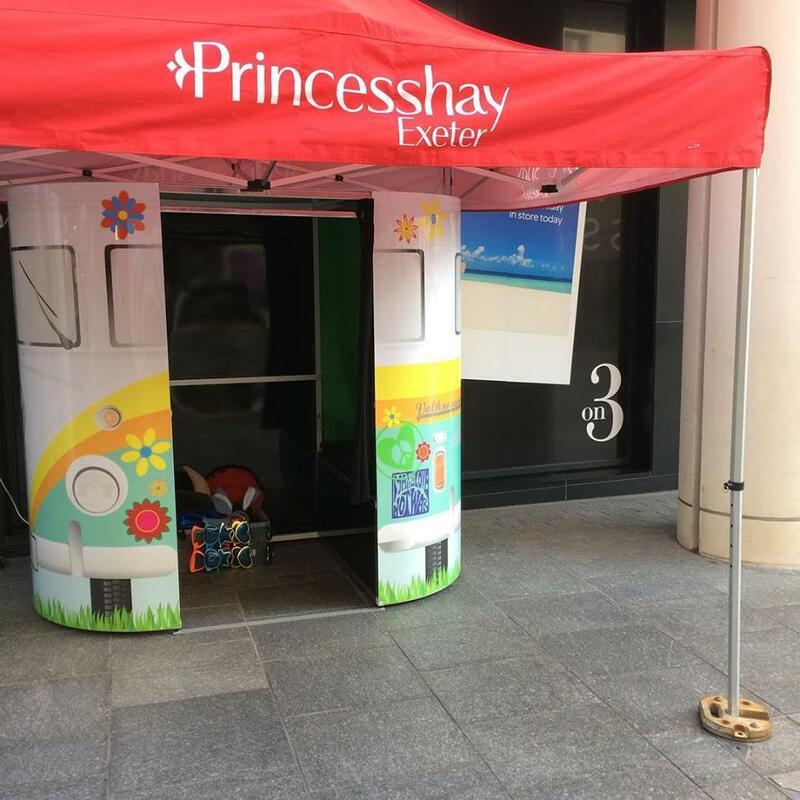 We have also been busy at corprate events in Exeter for Princess Hay and in Wales with Mi-Space. We have also been busy at a few Freshers Balls which are always entertaining. 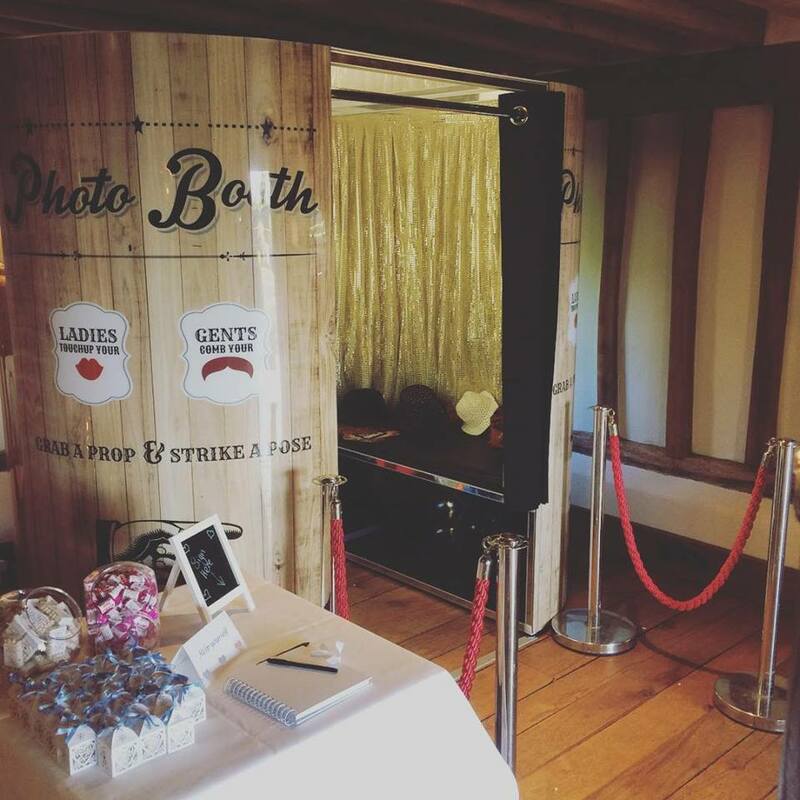 As always we have been creating a lot of fun memories at weddings all over Devon, Somerset and Cornwall and the photo booths and magic mirrors have been a huge hit at all. We have been visiting some of our favorite venues in Woolacombe, Barnstaple, Bideford, Braunton, Exeter and many others. 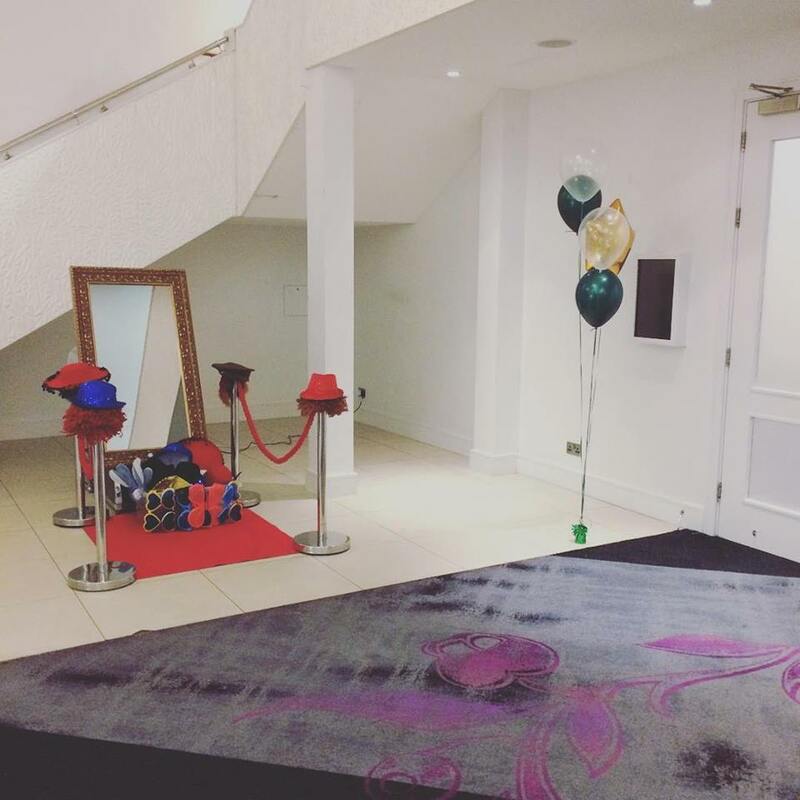 Looking forward now to the Christmas Period where the booths and mirrors will be busy at Christmas Parties.